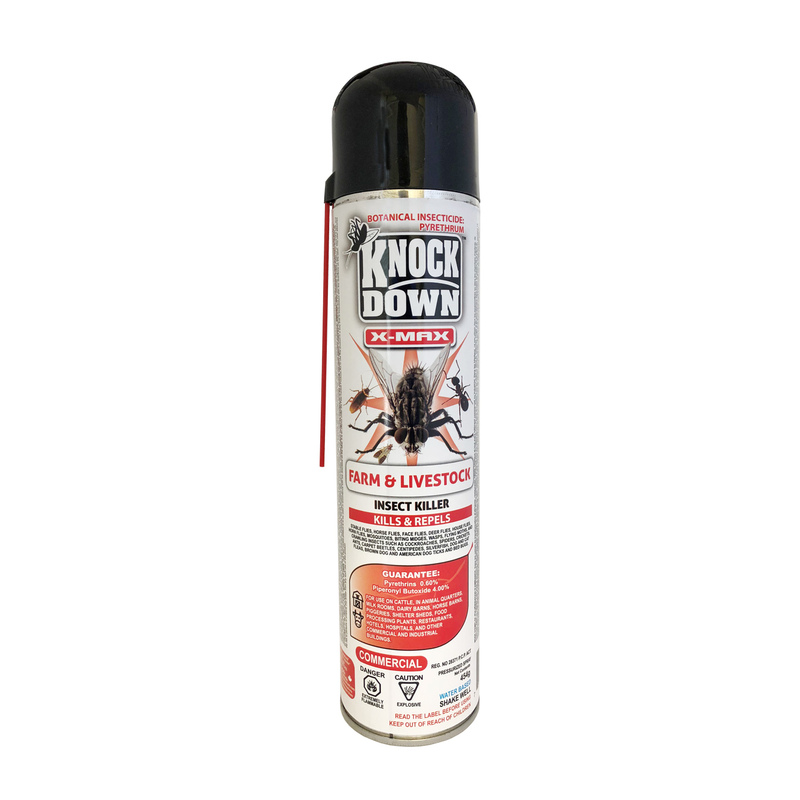 KD241C – KNOCK DOWN – FARM AND LIVESTOCK – COMMERCIAL – KUUS Inc.
SKU: KD241C Categories: Knock Down, Commercial Products - Not for retail sale. Please inquire. For use on cattle, in animal quarters, milk rooms, dairy barns, horse barns, piggeries, shelter sheds, food processing plants, restaurants, hotels, hospitals, and other commercial and industrial buildings.